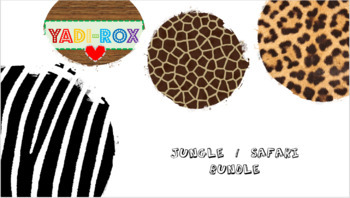 ENTIRE Jungle or Safari theme, all in one place for a discounted price! 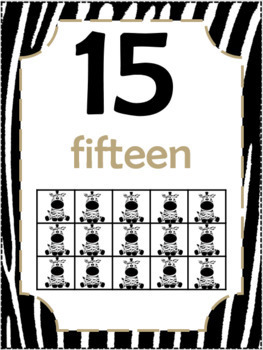 Shows number, word and counter represented with CHEETAH, ZEBRAS, and GIRAFFES. ALL Standard Use Kindergarten High Frequency Words! Sight Words are organized alphabetically. 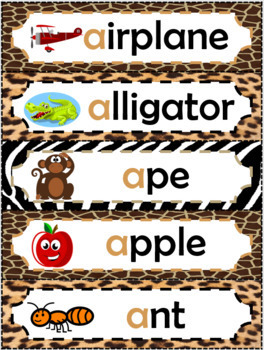 From 'a' to 'yellow', all the sight words you'll need for your Word Wall. Great for Jungle or Safari theme. Themed signage for 'Word Wall' and letter also included. Fun giraffe, leopard, zebra prints!! This is a themed pack! 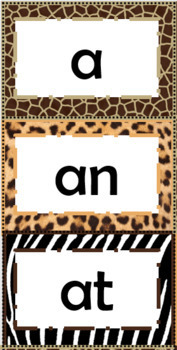 Great for Jungle or Safari themed classrooms. Vocabulary words, definitions and picture!